Summer is coming up. Soon the caravans of road travelers will be passing through our city. 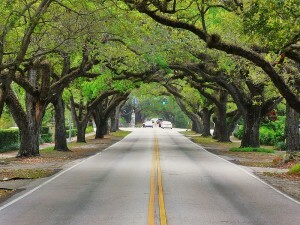 So lets show them what are the best scenic roads our city has to offer. 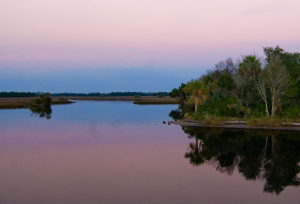 The criteria was based on roads that provide great vistas and have local appeal. 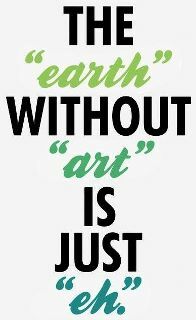 This post will also serve as inspiration to our fellow artists and visitors from out of town. 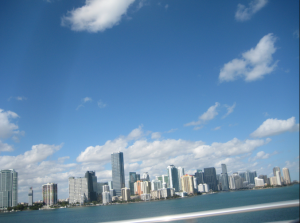 Take your car, put down the windows and just cruise through one of these scenic routes of our city of Miami. 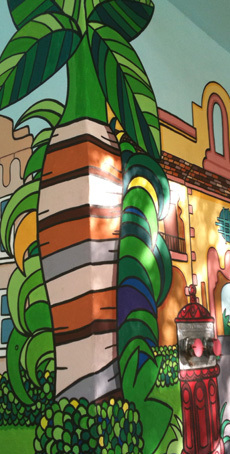 We assure you that ideas for a new painting or sculpture or whatever, will start flowing like the wind. 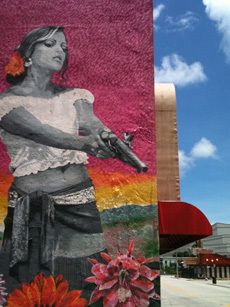 Here are the Top Scenic Routes in Miami according to ArtofMiami.com. 2. 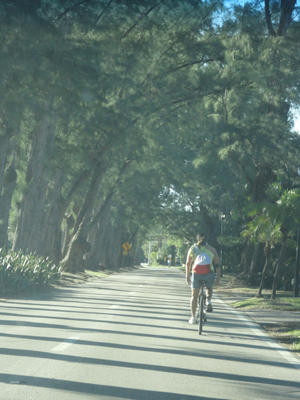 Ocean Drive: Scenic to the left and to the right side windshield. You can not drive by Miami without experiencing a drive through Ocean Drive, although it might be more of stroll if you come at night. Even if roller bladders whisk by as you are at snail’s pace admiring the neon lit Art Deco buildings, the crowds and the cars strutting their muscles, Ocean Drive is well worth it for a first timer. Or even a local who has not been there in a while. Every year it gets more and more spectacular. 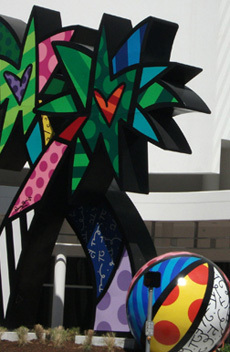 Plus you’ll be drive through “Miami’s biggest museum” a collection of art deco architecture dating back to the 1920’s. 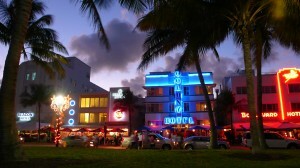 Ocean Drive comes in at #2 scenic route in Miami. 6. 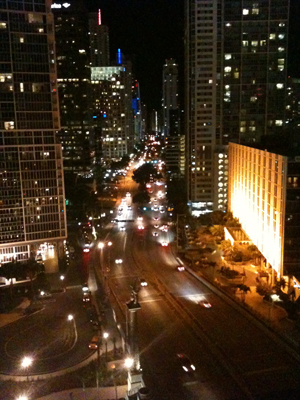 Brickell ave: this is definitely a “sunroof down” type of drive. Keep it down as you enjoy the many skyscrapers that border this scenic route. Come day or night to get a different feel. Make a turn on 10 street to get a taste of the yuppie night life. 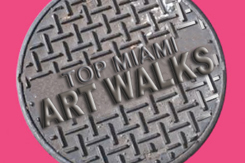 Then head north on brickell and as you cross the historic Brickell Bridge acquaint yourself with the Tequesta Indian, two of Miami’s landmarks, one entitled “The Pillar of History” and the Miami Circle are here. 8. 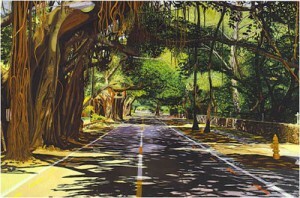 Card Sound Road: This one is not located in Miami, however it is very dear road in the hearts of many Miami locals. Specially those that have taken the trip to and from the Keys and deviated their path to take in the scenery. My dad use to say this was a short cut to Miami but I think he would just say that to convince us to take his favorite route. 9. 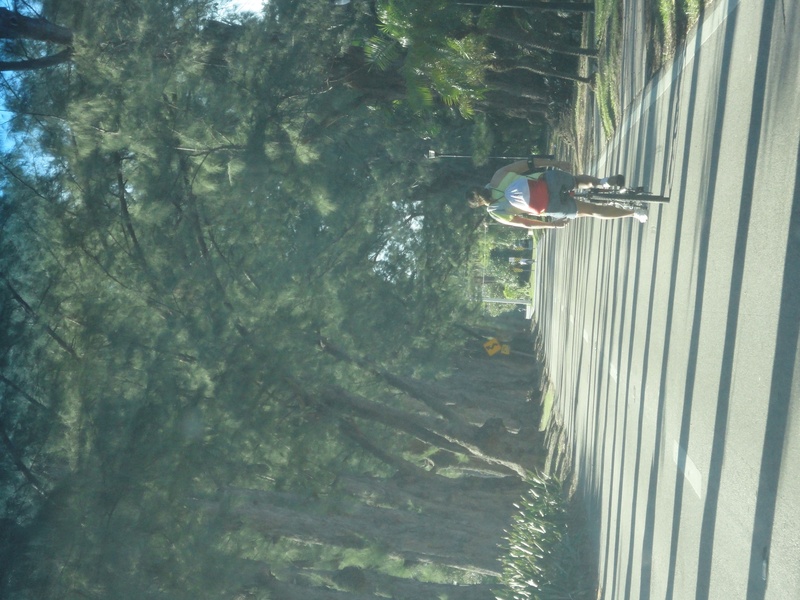 41st street: Because it is the most culturally and ethnically diverse street in Miami, 4ist street comes in as number 9 of the most scenic roads of Miami. 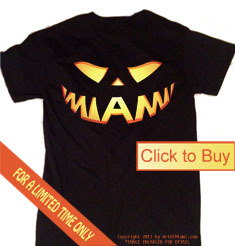 It starts at the business center of Miami Beach. Take this road from the beach heading west and it will transform its character 6 times. 4ist street goes from predominantly Jewish neighborhood at The Beach, the artistic district and then Puerto Rican Neighborhood of Wynwood, then the Dominican section of Allapattah, crossing the train tracks by the airport you enter the enchanting town of Miami Springs and finally the vastly Venezuelan majority city of Doral where Univision has it’s headquaters. Check out our article “Best Road Trip Itinerary from Miami” here. I would like to have photos of beautiful scenery along coastal area and view along scenic road. Great choices. 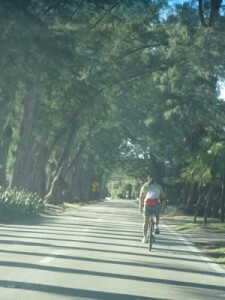 Calle Ocho / Tamiami Trail is another, especially out west.